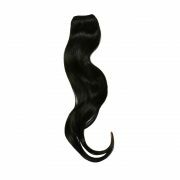 One glance at our Cambodian hair extensions will tell you everything that you need to know about Cambodian hair. The simple truth is that Cambodian hair is exotic and flawless. It has a natural sheen that is unmistakably noticeable when you walk by. At the same time, it is sleek and soft and does not frizzle when wet. Our Cambodian hair extensions are available in sizes that range from 12″ to 26″. We are also able to create shorter or longer strands based on your individual needs. Feel free to contact us and we can discuss a custom Cambodian hair order. 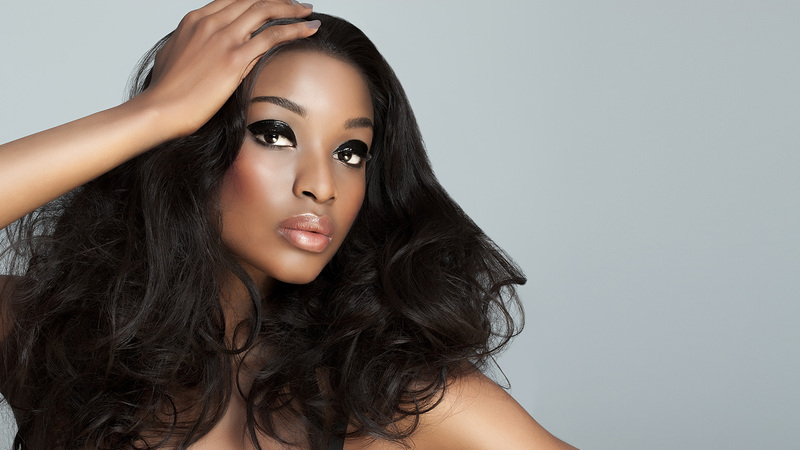 We aim to make sure that you have the Cambodian hair needed to create your personal hairstyles. Therefore, we will our best to make sure that we provide you with the very best in whatever length you need. Natural hair tends to have slight color variations throughout it as the top layer is exposed to more daylight and sun then the bottom layers. If you look at your own hair strands you might notice slight coloring differences. Following this principle, our virgin hair is not touched when it is taken from the donors and therefore is also composed of a variety of off-black and darker brown strands. 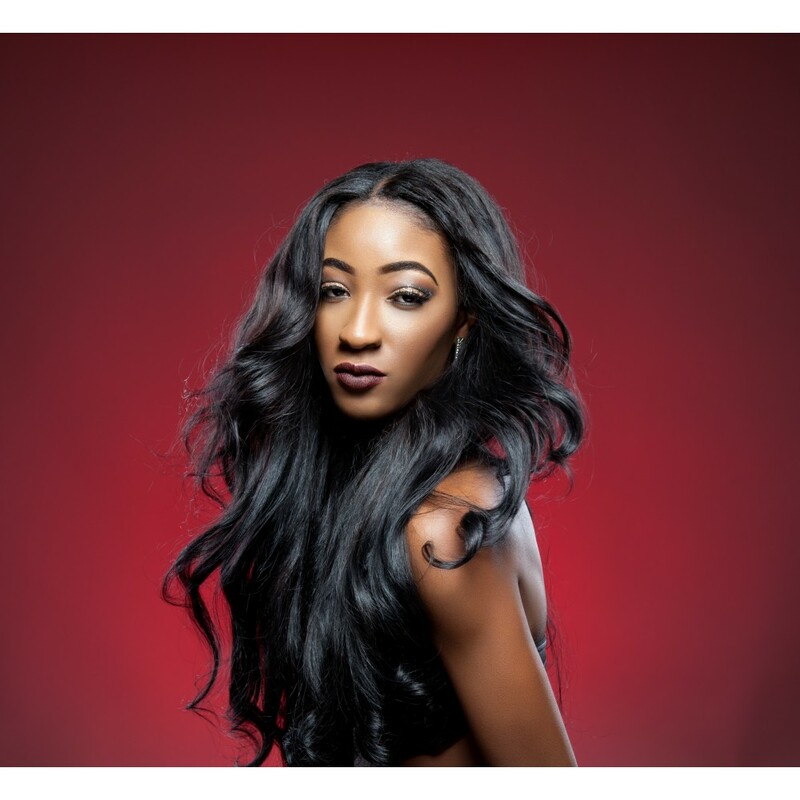 There are slight color differences between some of the bundles when you order our 100% Cambodian hair extensions. You will likely see some darker and lighter shades. The Cambodian hair extensions can easily be colored if you want to correct the color distinctions but it is best that you seek help from a professional hair stylist to do so. Other things you might notice is that the weight may vary slightly, but this is also natural with virgin hair. 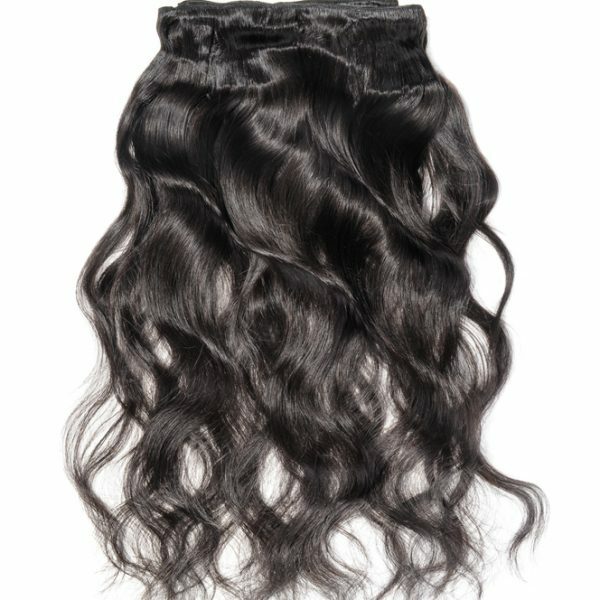 Once again, we do not alter a thing when we take the hair from the donor, so this slight difference is how you know that the Cambodian hair truly is genuine and virgin hair. 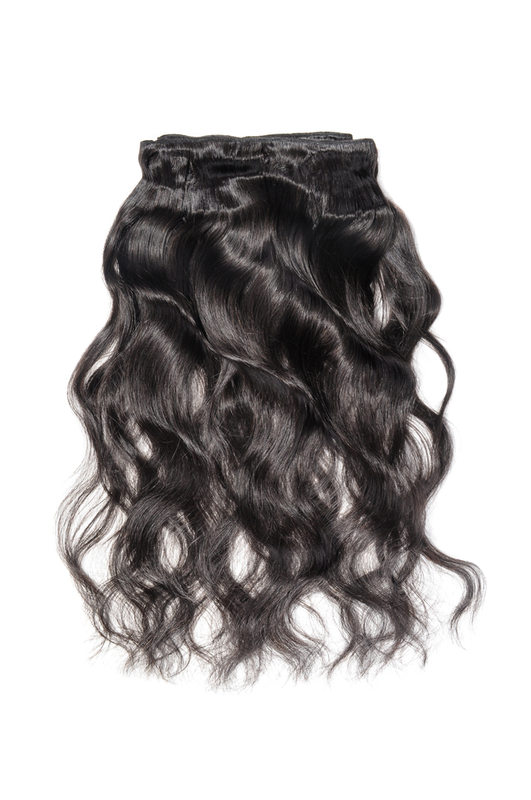 Our hair bundles weigh 3.5-4 ounces. The difference is so slight that when it is in your hair it is not likely that you will be able to tell at all. 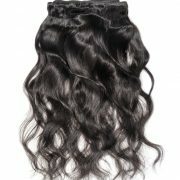 Whether you want to wear the Cambodian hair as a weave, to add body to your hair, or to help add length you will find that your Cambodian hair extensions are the perfect choice. They are made with a machine weft that keeps them on a continuous tract so if they are sealed properly they will not unravel even if you do decide to cut them. This makes the lustrous hair the perfect choice for a few hairstyles instead of just one if you like to play with your hair frequently. Cambodian virgin extensions can be styled anyway you desire, whether its sleek straight, bold curls. Our extensions are tangle and matte free for a completely carefree styles. There are no synthetic mix. Find out why everyone is talking about Cambodian hair and check out our fine Cambodian hair extensions.